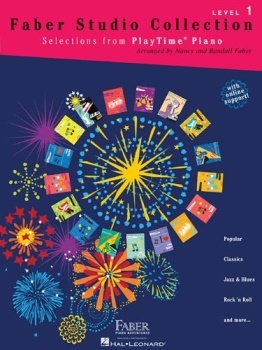 PlayTime Studio Collection offers a spectacular array of favorite pieces from the PlayTime Piano Supplementary Library. Level 1 students will be motivated to showcase their skills while playing familiar pieces arranged at precisely the right level. Plus special bonus hit "Safe and Sound"!